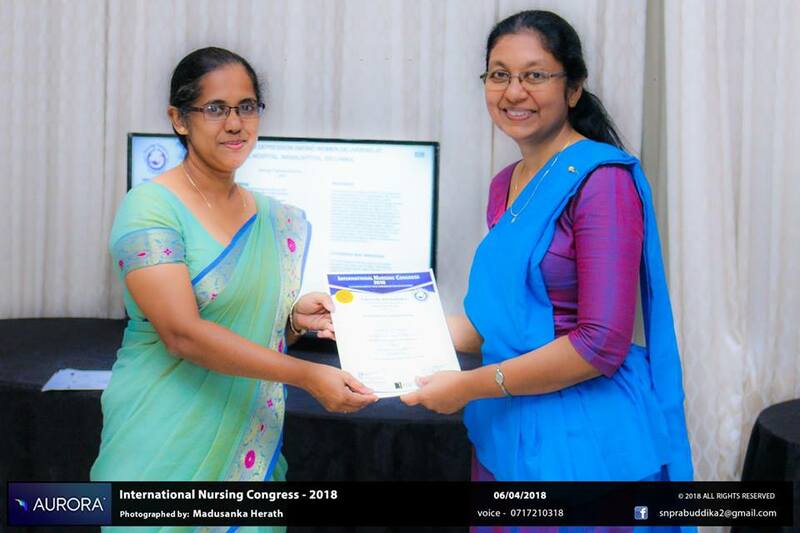 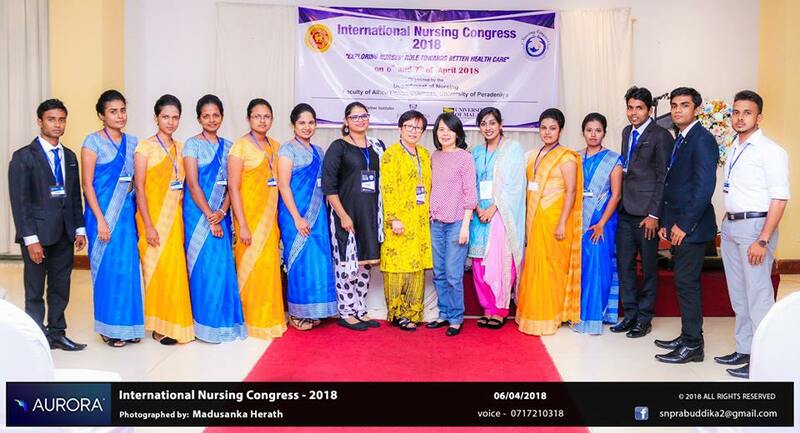 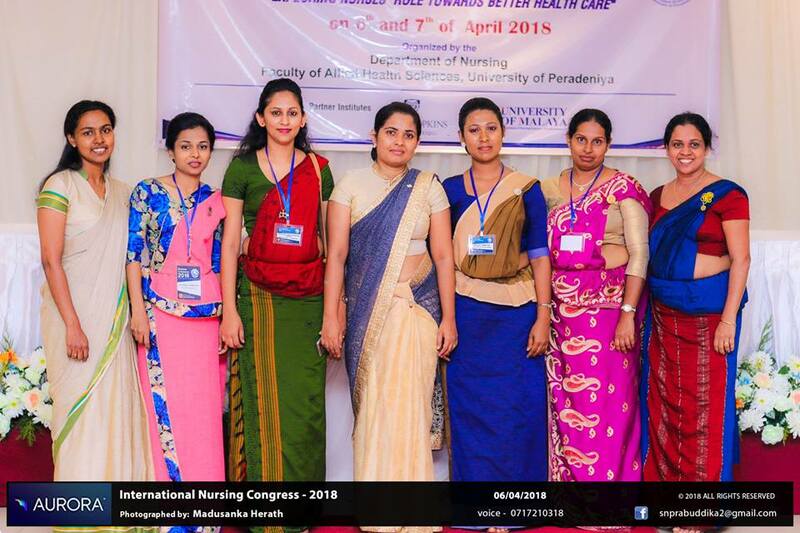 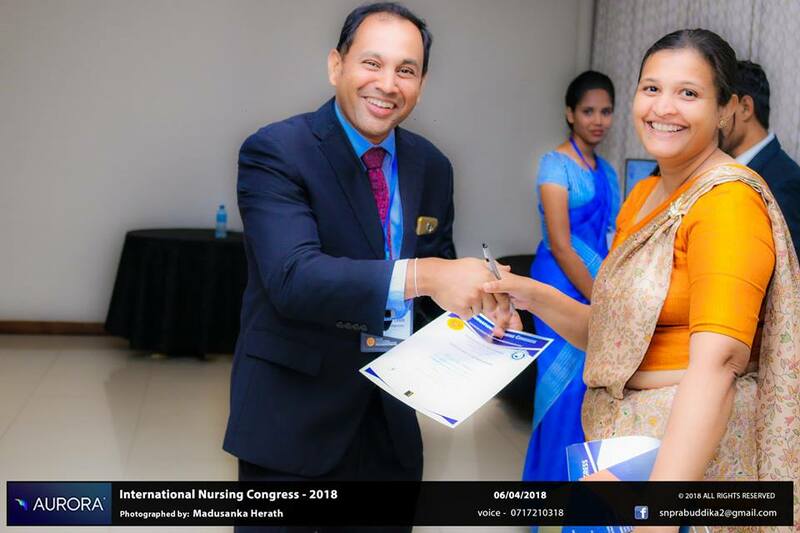 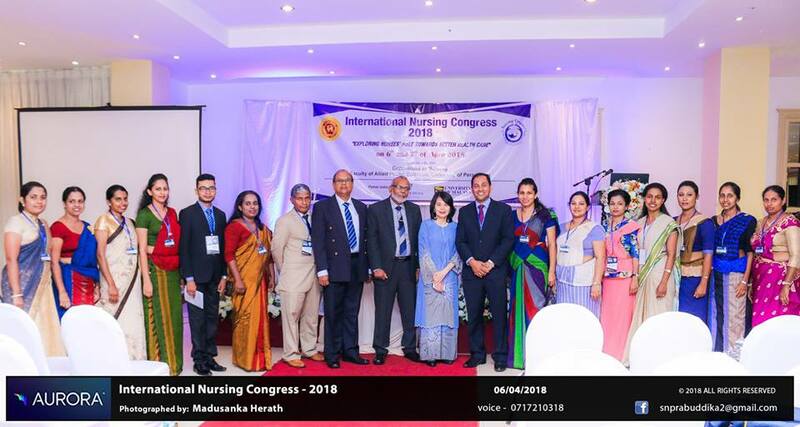 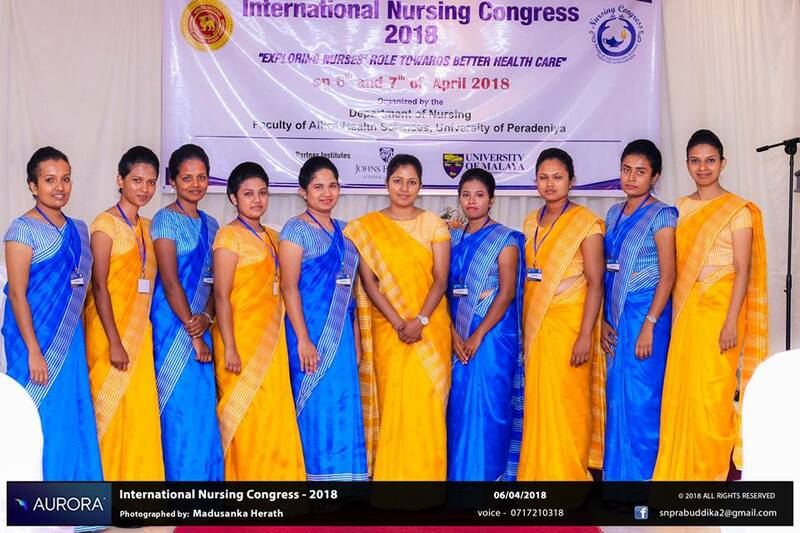 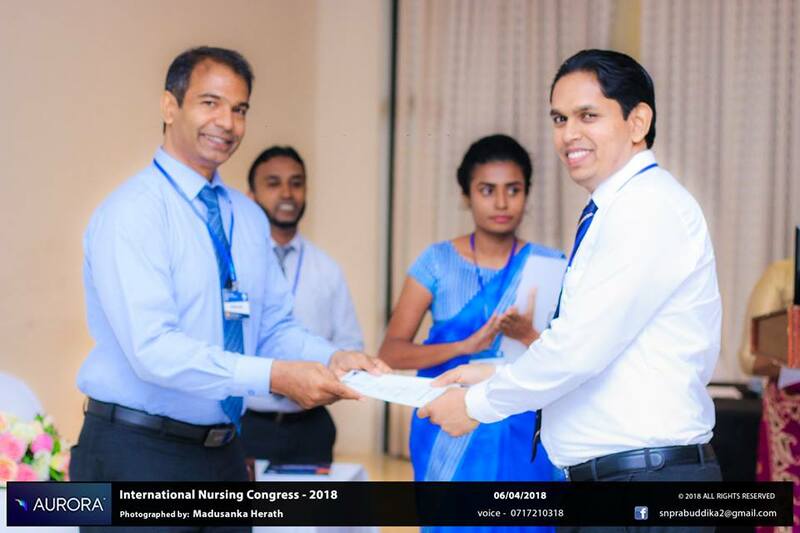 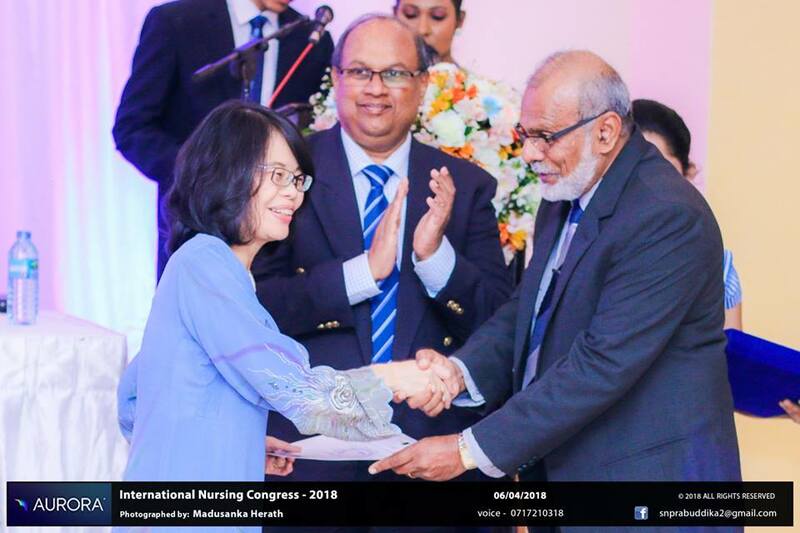 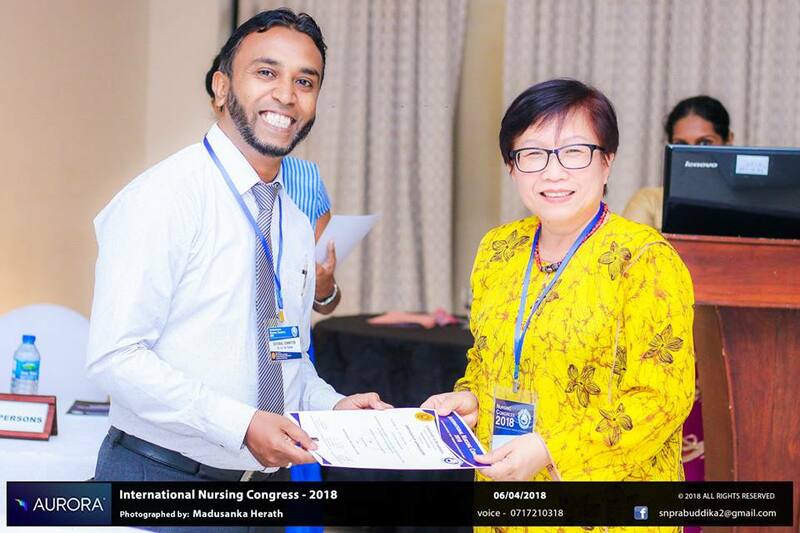 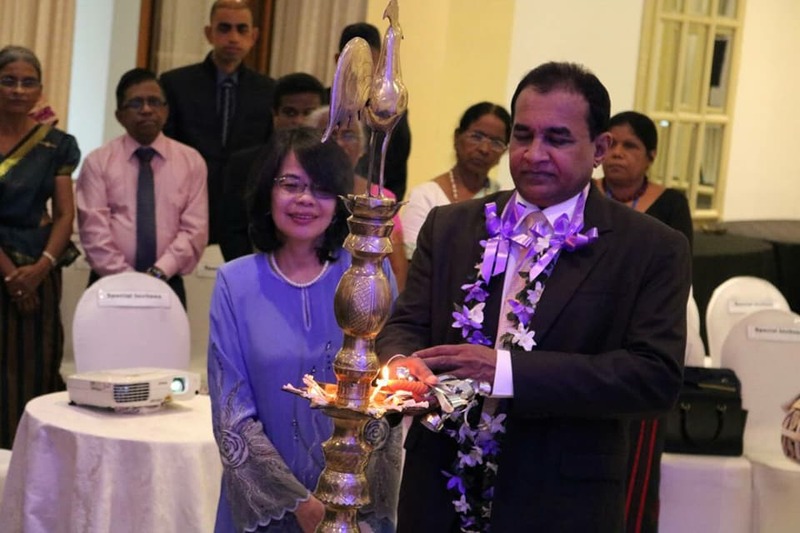 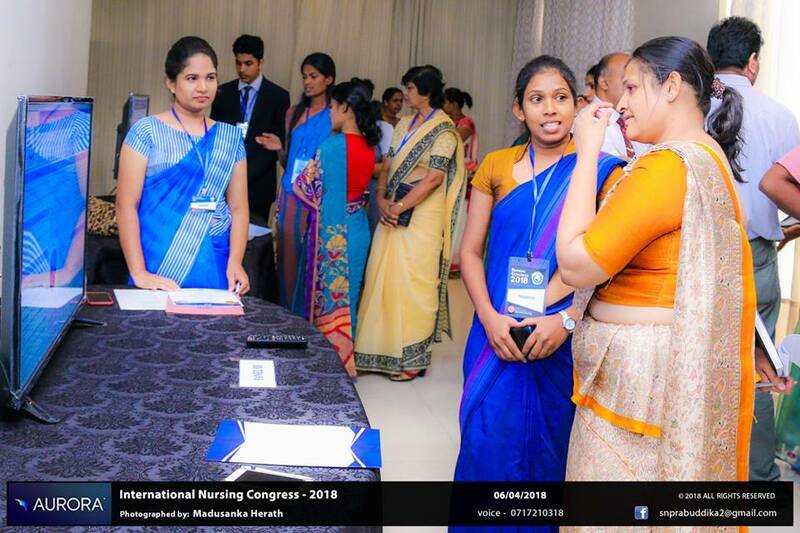 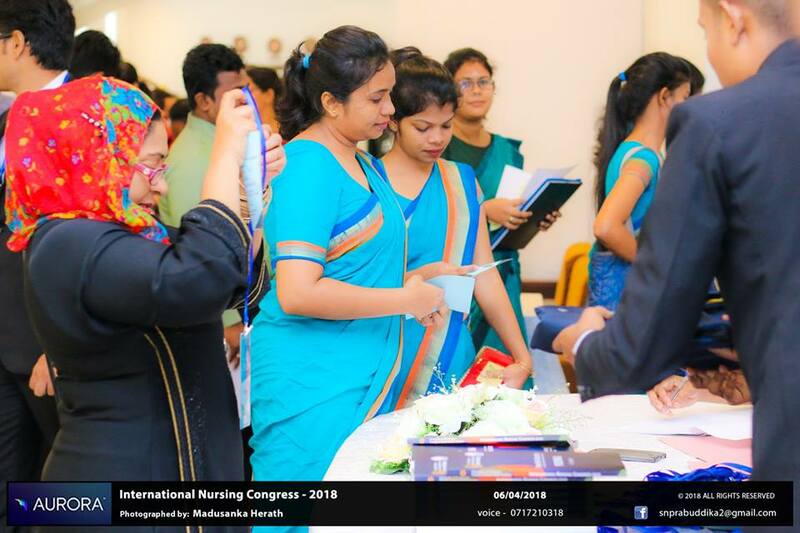 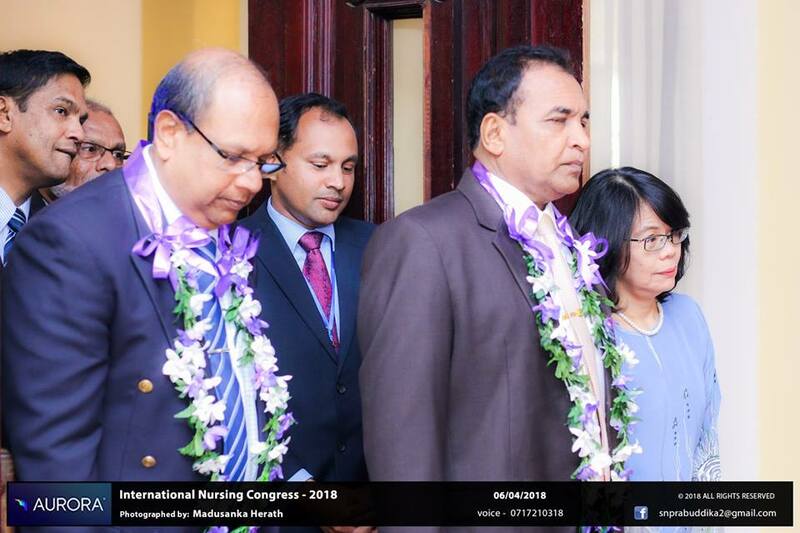 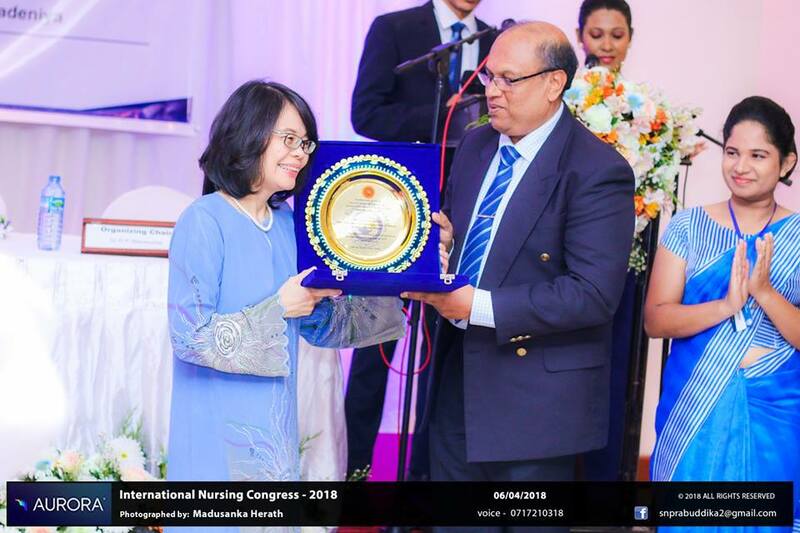 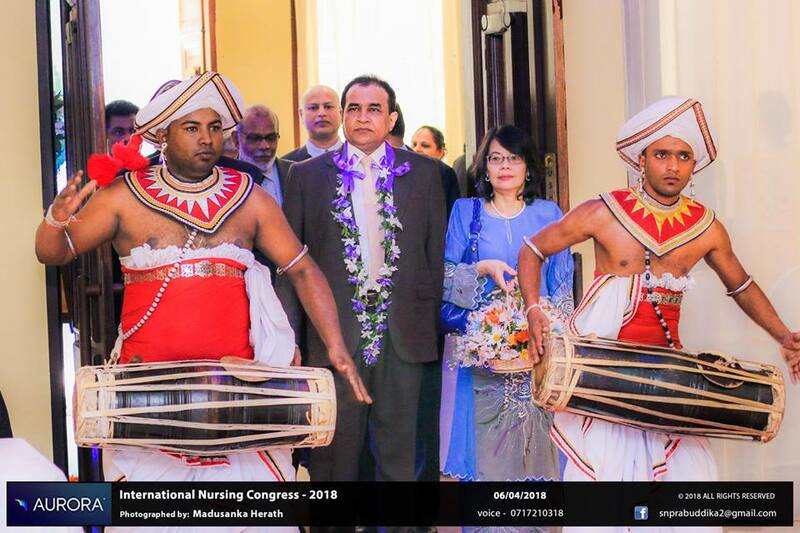 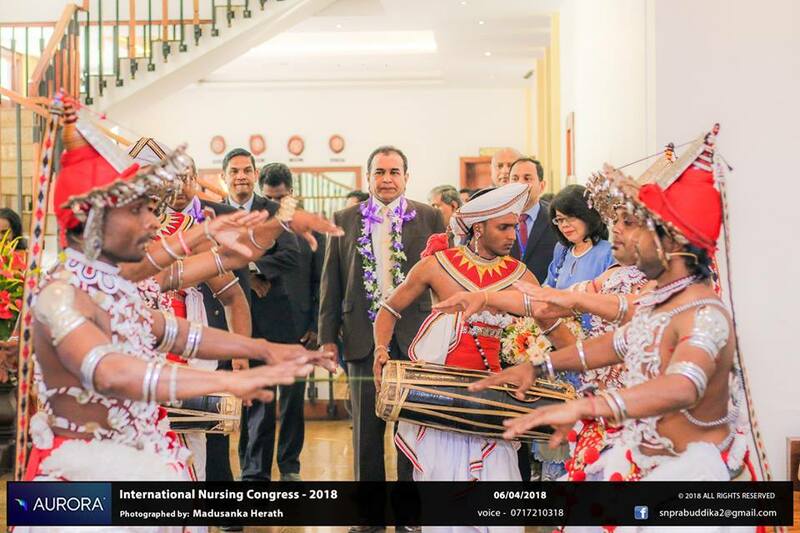 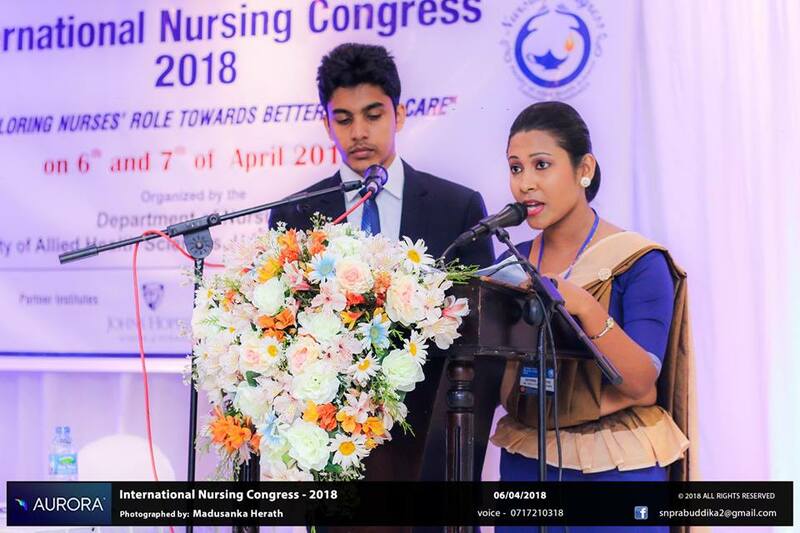 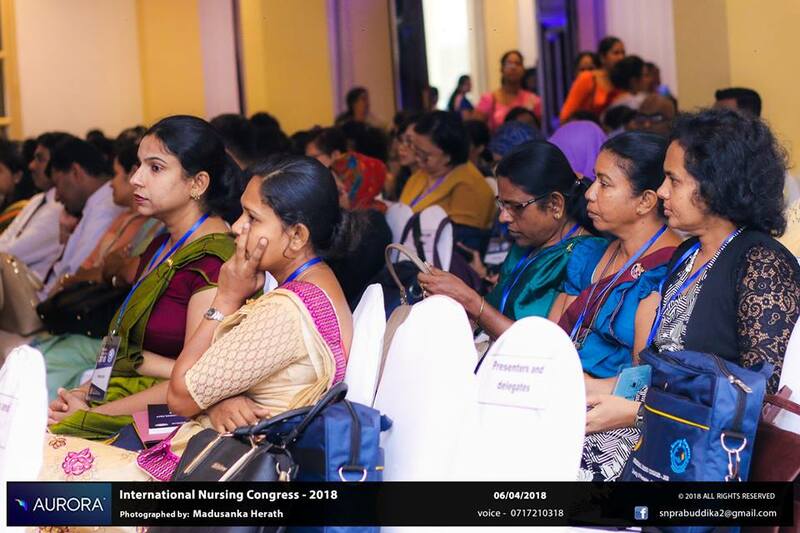 Placing an apparent record in the history of Nursing Profession in Sri Lanka the “International Nursing Congress 2018” organized by the Department of Nursing, Faculty of Allied Health Sciences, University of Peradeniya was held on 6th and 7th, April 2018 at the Oak Ray Regency Hotel, Kandy. 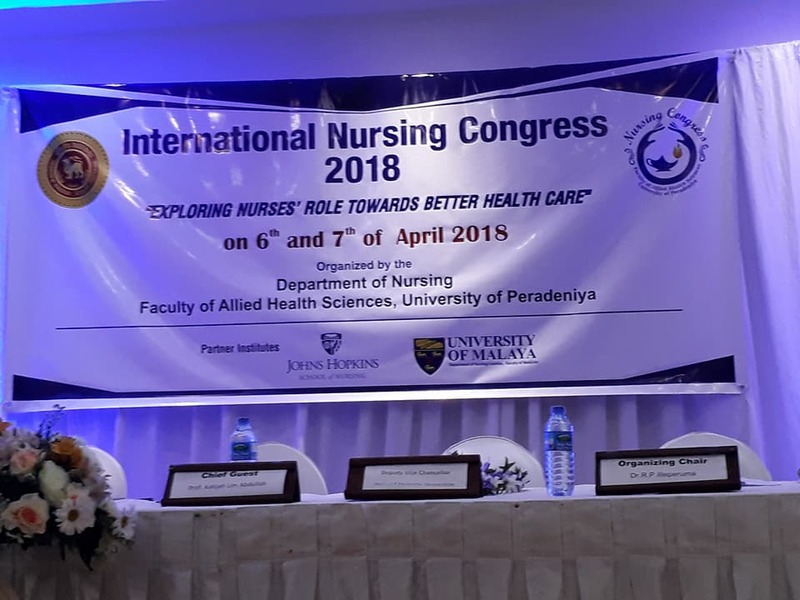 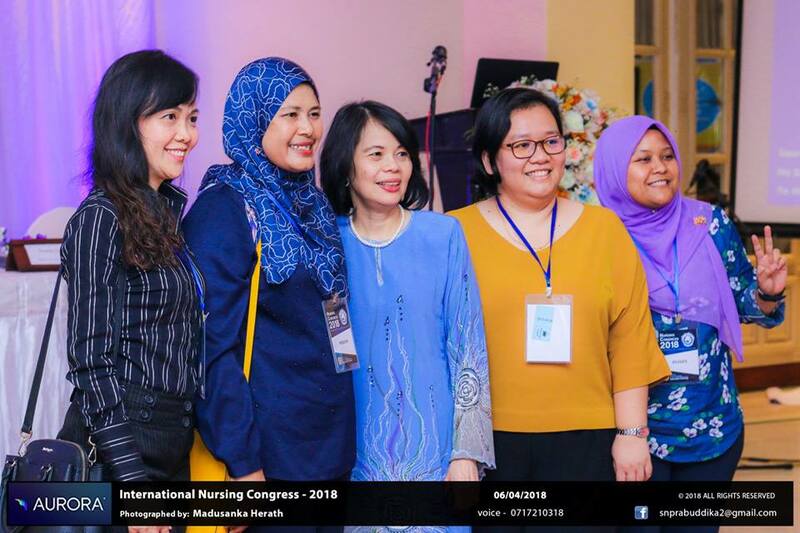 The congress was partnered by Johns Hopkins School of Nursing, USA and Department of Nursing Sciences, Faculty of Medicine, University of Malaya, Malaysia. 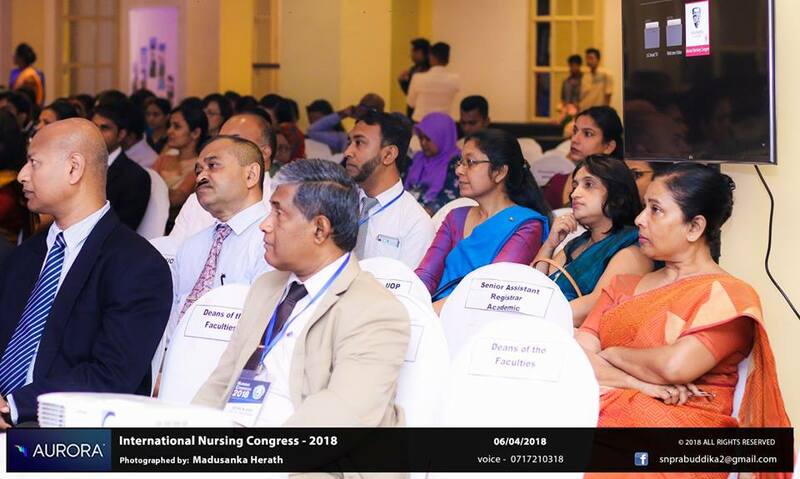 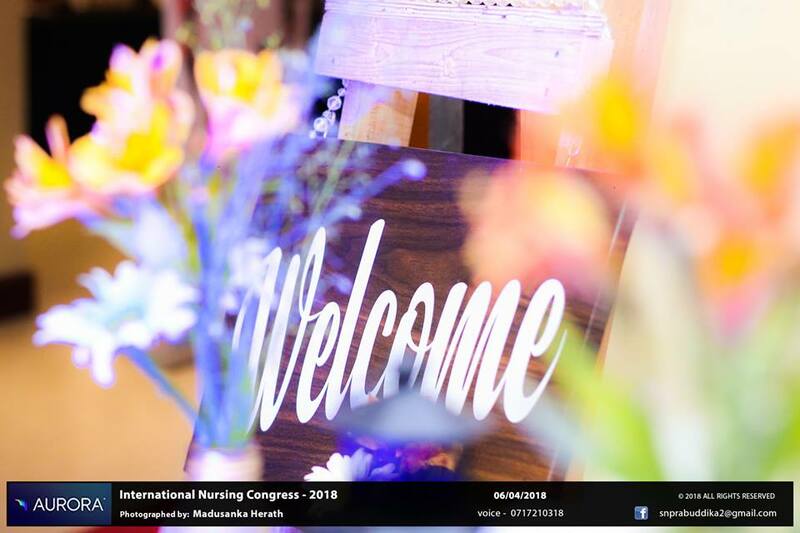 This foundational congress was based on the judicious theme for present and future health care industry: Exploring Nurses Role towards better Health Care, which featured a total of 300 local and International delegates. 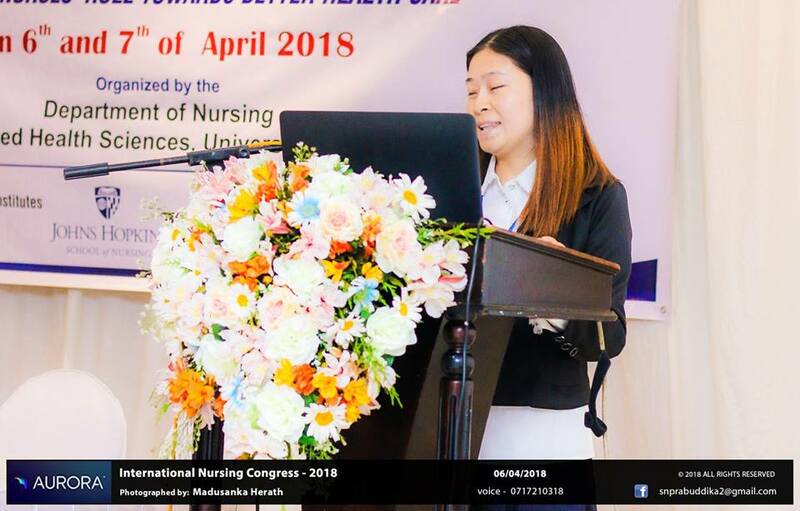 Satisfactorily this academic event afforded a productive forum to disseminate innovative research findings in relation to Nursing and other health care disciplines through oral and poster presentations carried out by about 70 local and international researchers. 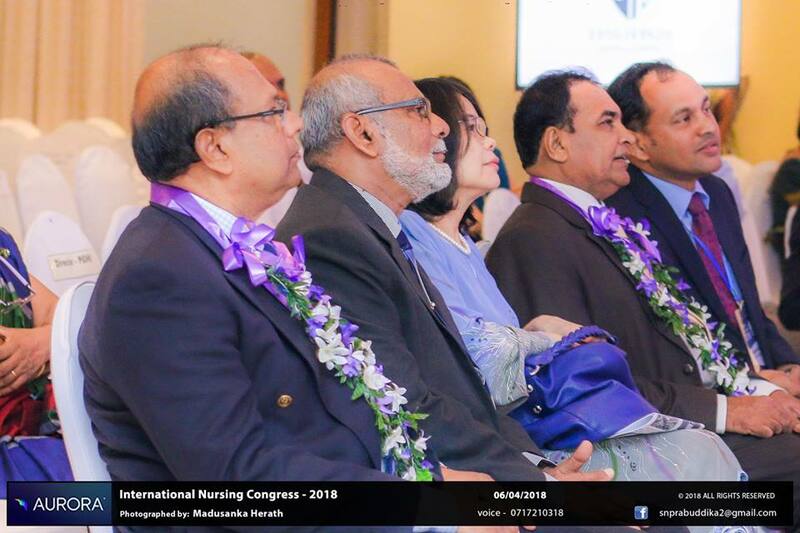 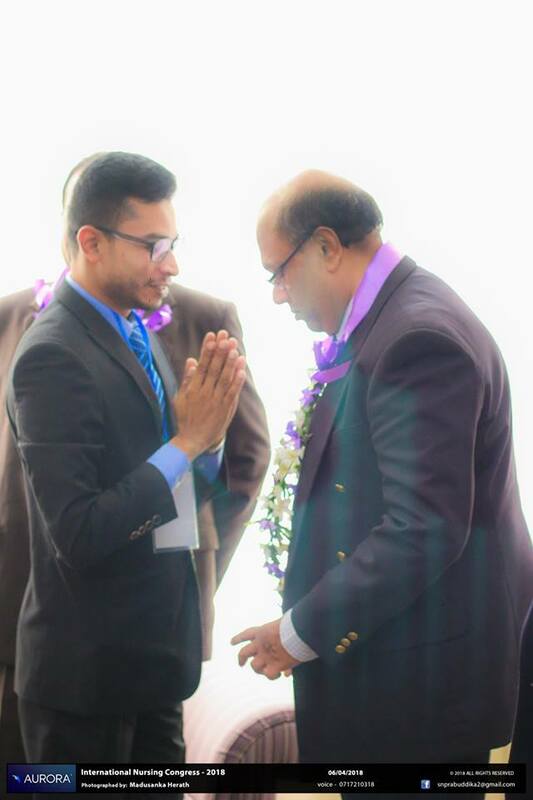 The grace of the entire event was affirmed by the inauguration ceremony of the congress with the presence of the Chief Guest Prof. Khaijah Lim Abdullah, Head, Department of Nursing Sciences, Faculty of Medicine, University of Malaya, Malaysia. 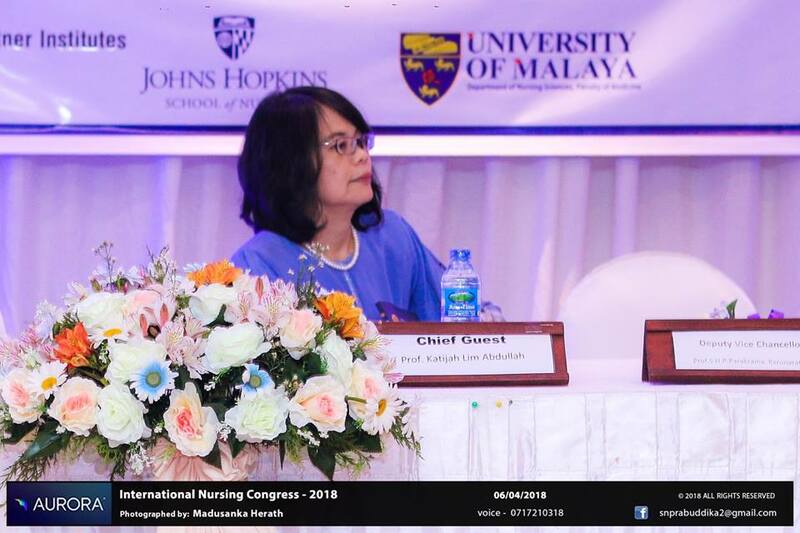 She is famed as “Malaysia’s own Florence Nightingale” and her key note speech on “Clinical Leadership in Nursing” was powerful enough to make the audience inspired of delivering quality health care in the future. 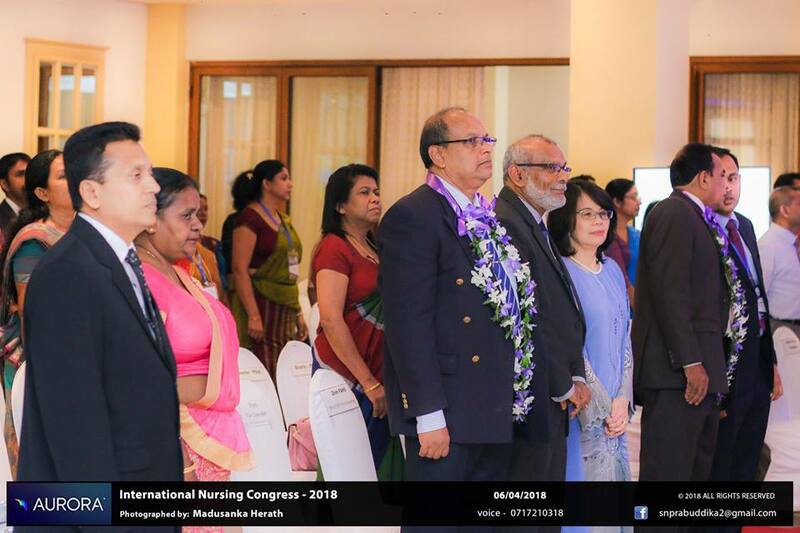 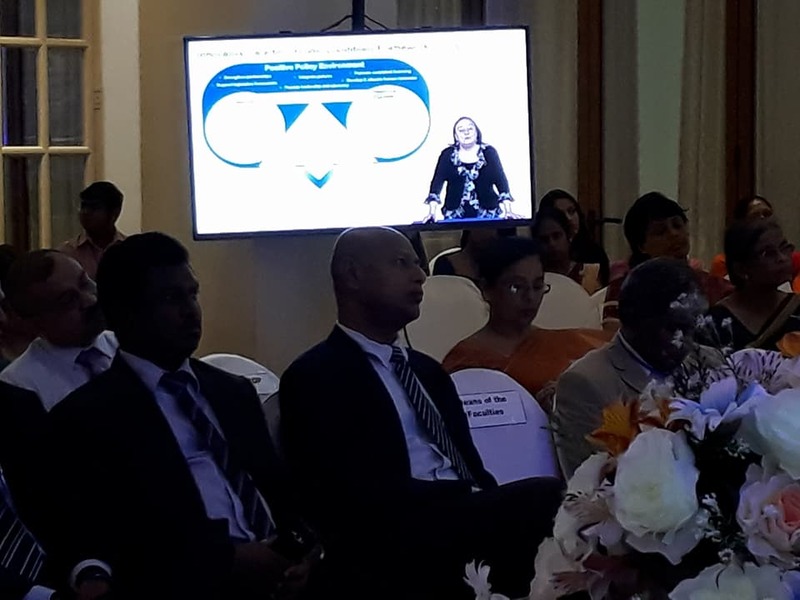 The augmented development of the Department of Nursing was happily brought to the attention of the assembly by the Vice Chancellor of University of Peradeniya, Prof Upul B. Dissanayake. 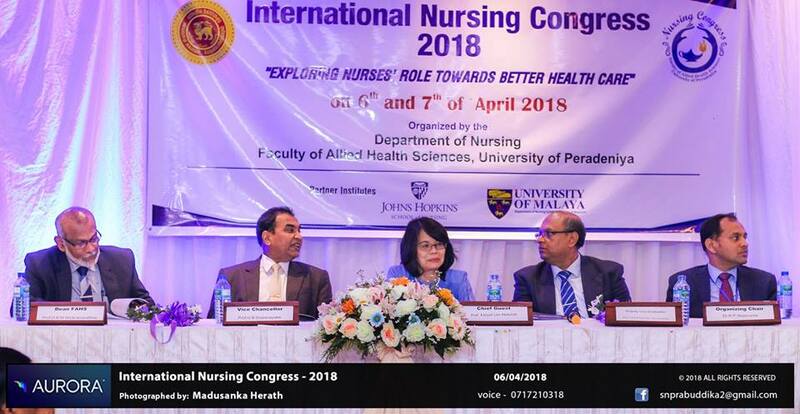 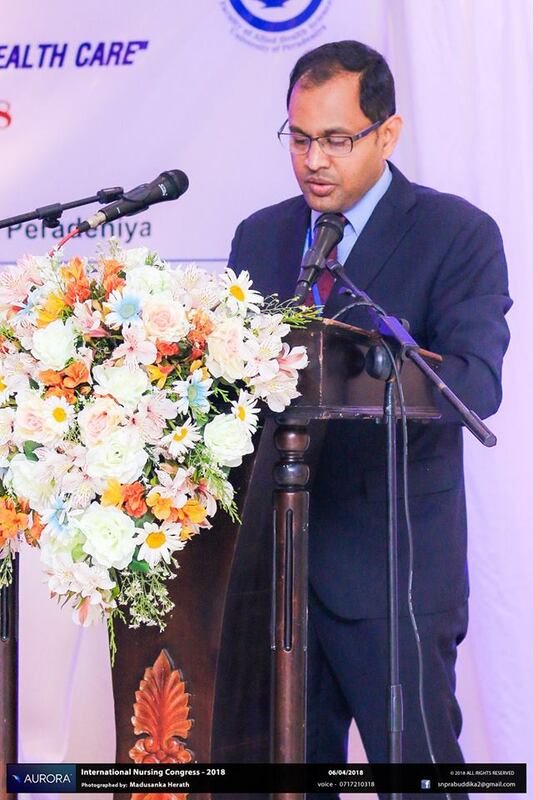 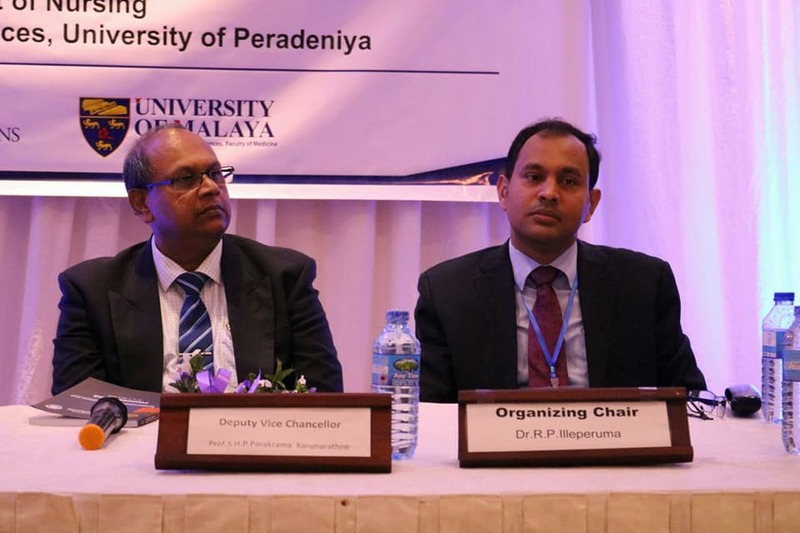 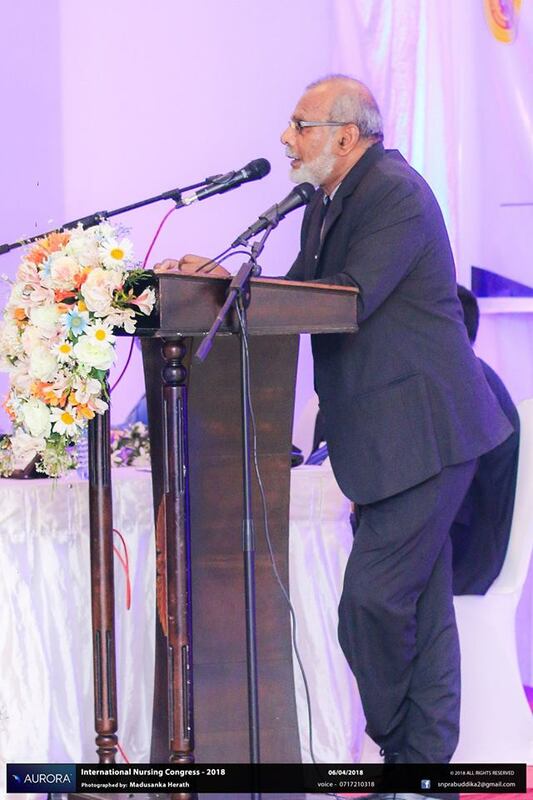 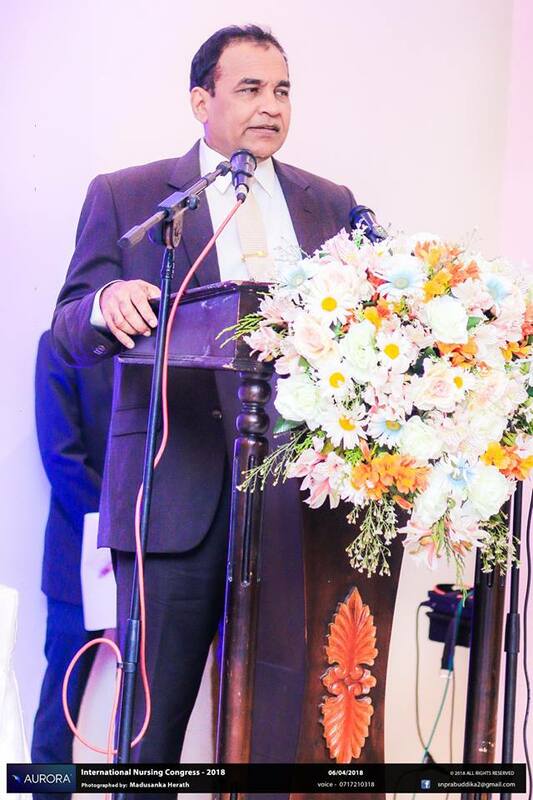 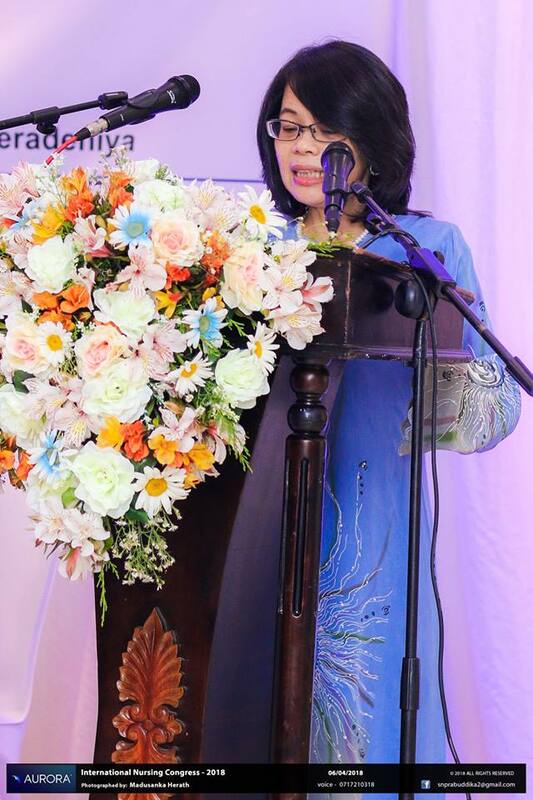 Moreover, the Deputy Vice Chancellor and the Deans of fellow faculties of University of Peradeniya, Director Nursing – Public Health Services, Directors and Nursing Staff of Teaching Hospitals, Academic staff members and a wider range of other congress delegates from local and international institutes took part at the inauguration ceremony. 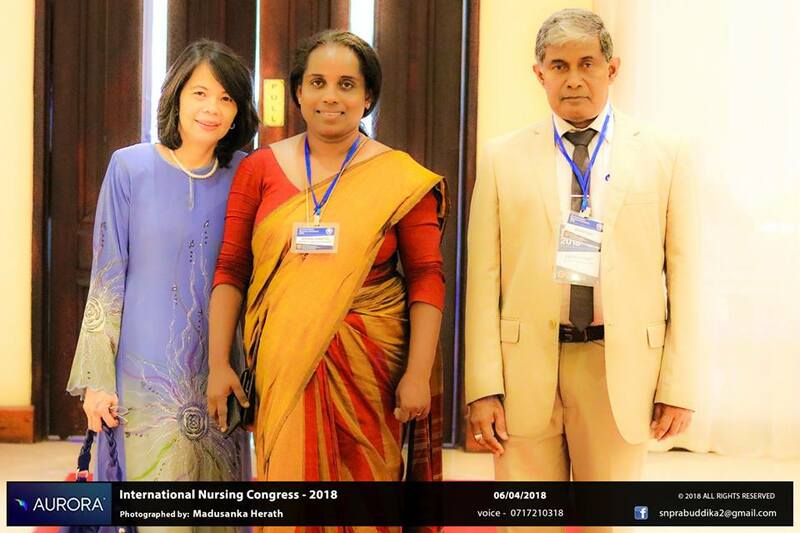 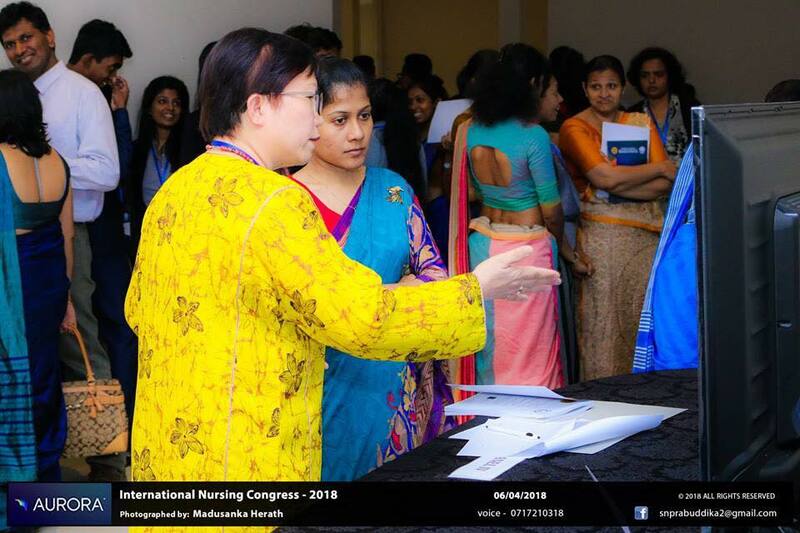 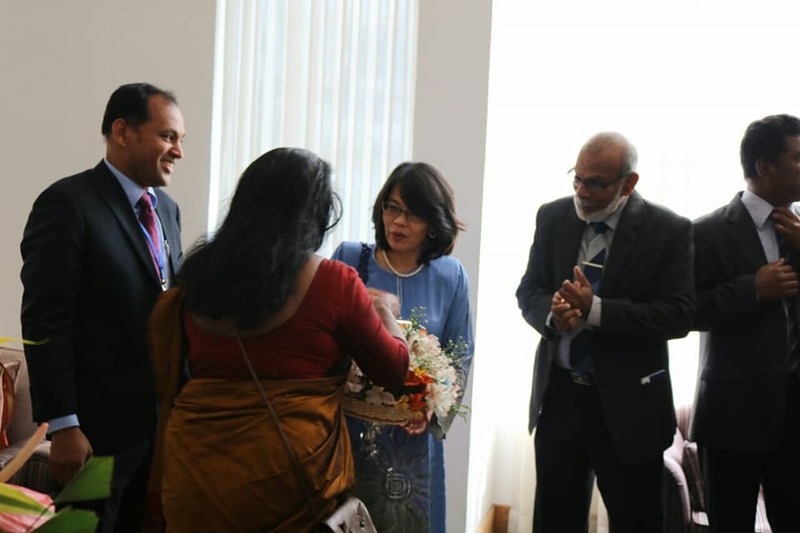 The International Nursing Congress 2018 was mainly sponsored by the National Science Foundation, International Research Centre of University of Peradeniya, KATSU International University and ICBT, Kandy Campus. 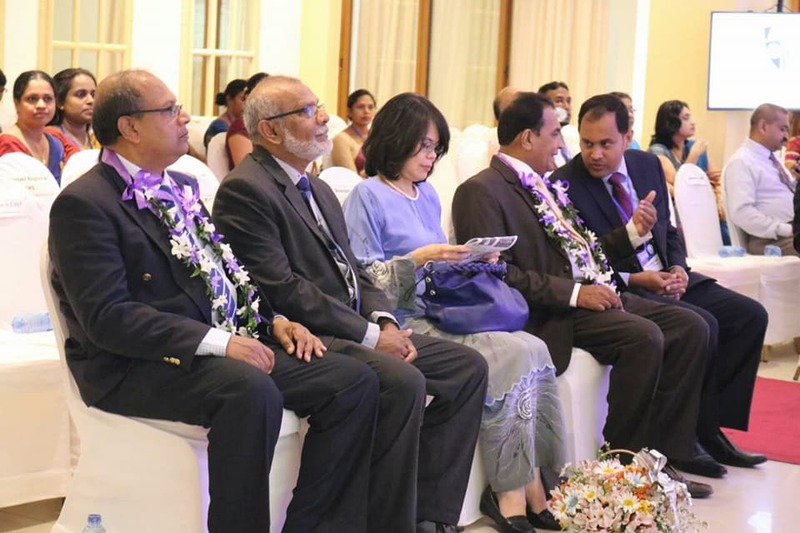 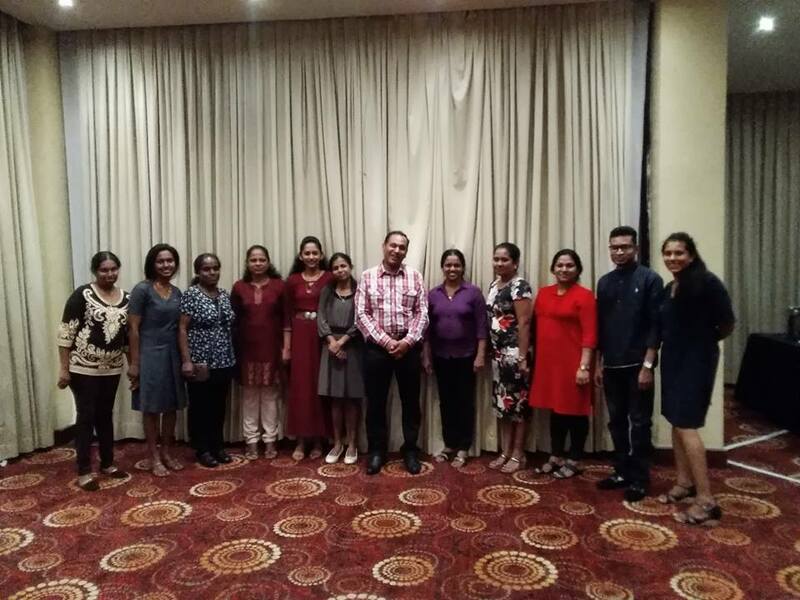 Peoples Bank- Peradeniya Branch, Lanka Hospital, Asiri Central Hospital and the Bank of Ceylon- Peradeniya Branch also extended their generous contribution to make the event a success.